Hello to everyone! 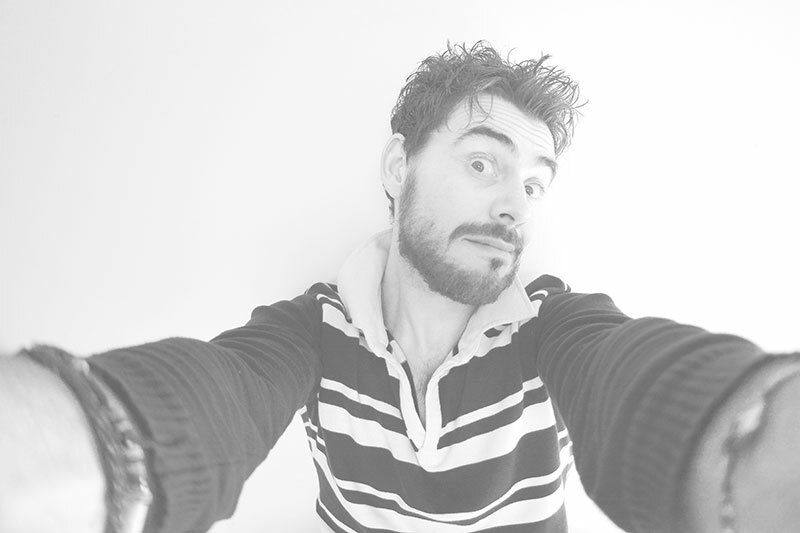 I am Andrea Viviani, always fond of photography. 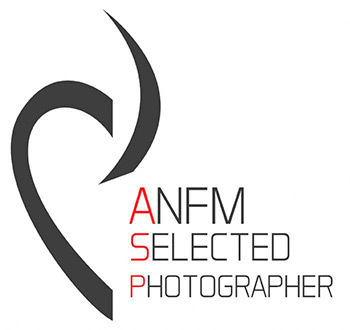 Professional photographer since 1999, today I have a photo studio in the Tuscany at Piano di Coreglia in the province of Lucca, where I deal mainly with wedding photography. Work throughout Tuscany and throughout the National. 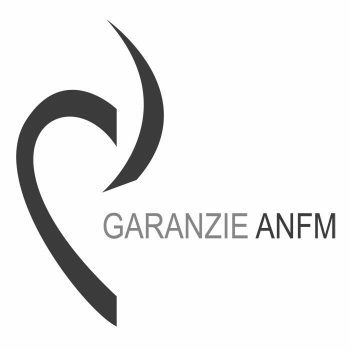 I am part of ANFM, a national associations of the sector. Registra interazioni dei visitatori del sito in forma anonima.